These holiday cakes will bring joy to your table and cheer to all who enjoy them. 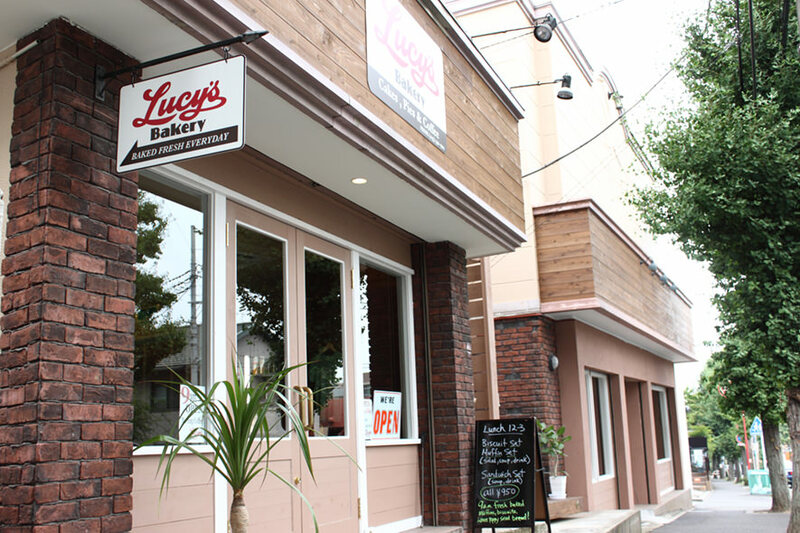 Happy Holidays to you from Lucy's. 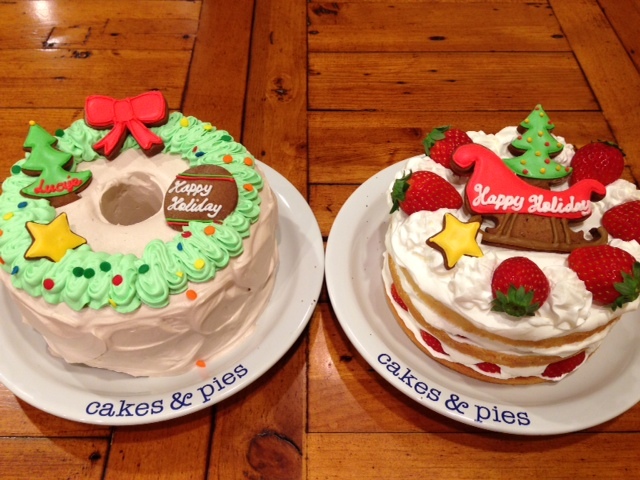 ※The holiday cakes in the picture are 15cm size.